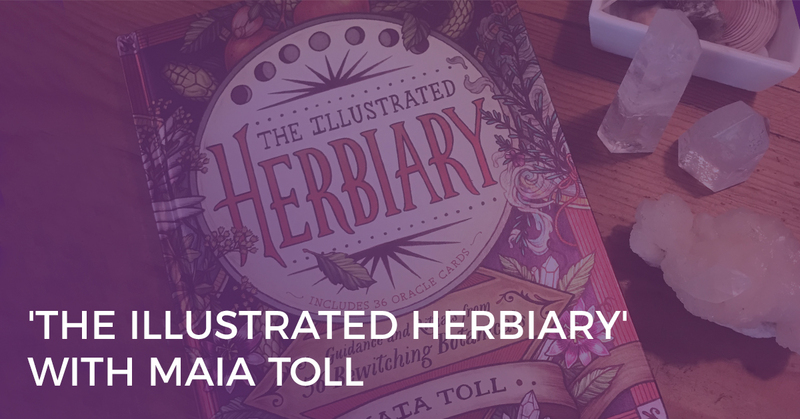 I was very excited to talk to Maia Toll, owner of the first herbiary in the United States, about her upcoming book The Illustrated Herbiary. The book and corresponding Oracle deck are designed to help you connect to an intuitive part of yourself through plants. I can tell you that the illustrations are gorgeous and the descriptions in the book are easy to relate to. Whether you’re an aspiring herbalist or simply want to connect more with nature, The Illustrated Herbiary is a fantastic investment. And until August 7th, Maia is offering a free online course when you pre-order The Illustrated Herbiary. Click here to redeem the offer! Now, let’s learn more about Maia, her book, and how you can incorporate herbs into your everyday life. 1. At what point in your life did you first become interested in herbs? Like many women in the healing arts, I came to herbalism when I was sick myself. My medical doctor had been studying Traditional Chinese Medicine and had learned enough to know she wasn’t going to be able to solve my problems with blood work and pharmaceuticals. So she set me loose in the wilds of Manhattan to find healing modalities that would work for me. Plant medicine was one of many things I tried and it captured my heart. Who doesn’t love healing to the ancient scents of jasmine and vetivert? Although I have to admit some of the teas can be nasty at medicinal strength! 2. What’s one way that you personally incorporate herbs into your daily life? I use essential oils and drink herbal teas all day. I clean the kitchen and bathroom with a mix of white vinegar, water, orange peels, and Thyme essential oil; my toothpaste is pink clay mixed with essential oils; I sip on a pot of peppermint and Holy Tulsi tea through the day; and burn White Sage or Cedar when I need to clear my head. Beyond that, I step outside to visit with Rose and Oregano every morning. Echinacea blooms cheerfully throughout my garden and pots of Rose Geranium scent the porch. Plants are everywhere in my world! 3. How did you become interested in Tarot cards? You know those times in life when everything seems to be falling apart and you begin to doubt your ability to make a solid decision? It was during one of those times that I was introduced to Tarot. An herbalist I knew showed up at my house with a worn and tattered Rider Waite deck in a little homemade pouch. She told me it was good luck if cards were gifted instead of bought and got me started using them. I was pretty doubtful at first, mostly because I don’t believe the future is fixed, so how could the cards tell me my future? But after working with them a bit I realized that the magic for me was that they showed me my situation from a different angle and gave me a different doorway into my own decision making process, allowing it to become more intuitive and less intellectual. 4. How do you incorporate Tarot and Oracle cards into your life? When I need clarity, I pull a card. I like to “read” the picture first, connecting with the intuitive hit I get from the illustration. These days I gravitate toward oracle cards because they tend to be a little more lush and visual. The rich and structured symbolism of Tarot feeds my intellect but the more amorphous nature of oracle cards helps my intuition connect. 5. What gave you the push to write your book The Illustrated Herbiary? One of the most popular posts on my website was a Plant Spirit Oracle. You chose a plant based on the photos and then scrolled down to learn what it meant. And people got really accurate results using the plants for divination. That’s what started me thinking about creating a plant spirit divination deck and thus The Illustrated Herbiary was born! I’ve been a fan of oracle cards and Tarot forever so it was super fun to write those plant oracles! It felt like the plant spirits— the fairies and devas— were whispering in my ear. So magical! The cards are included in an envelope in the back cover of the book so you get the gorgeous illustrations both in the larger format of the book as well as in the deck. 6. What was the most challenging part of writing the book? The biggest challenge was choosing which plants to include! I started with 72 herbs but my publisher told me to get it down to 36. It was like deciding who to cut from your wedding invitation list. The choices were very intuitive so The Illustrated Herbiary is an eclectic and unusual collection which gives a wonderful range to the divinations. 7. How do you hope people will benefit from The Illustrated Herbiary and the corresponding oracle deck? 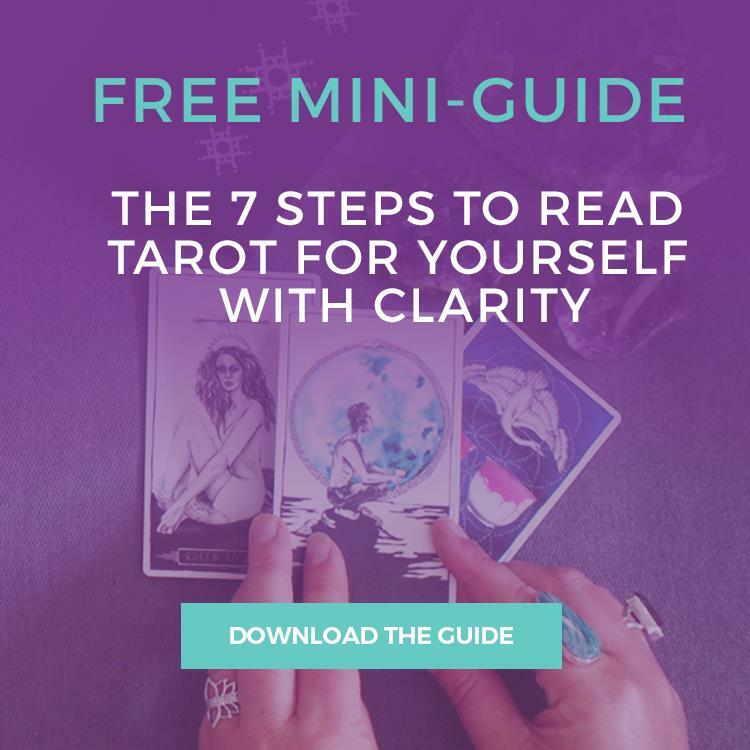 Oracle and tarot cards work because the images and concepts are archetypical— they are part of our collective unconscious. Plants are the same: we’ve been living in relationship with plants since we appeared on this planet! Plants create the very air we breathe, so even if your head knows nothing about the plants, their imprint is on your psyche. 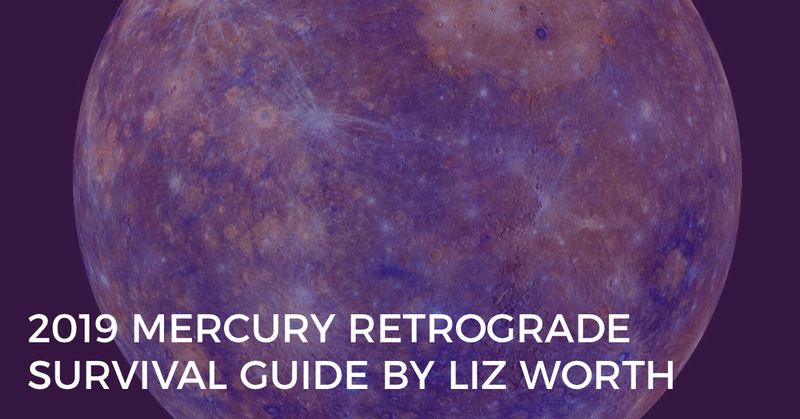 Using The Illustrated Herbiary cards as an oracle deck helps you connect with this very primal and intuitive part of yourself. The Herbiary cards create a channel to the natural world and the shamanic realms so you can better connect with your intuitive and spiritual self. 8. Tells us about the illustrations for the book. The illustrations in the book are so gorgeous and vibrant! They were created by illustrator Kate O’Hara especially for The Illustrated Herbiary. I think it’s important to be able to read the card or illustration without the guide book— the artist should capture the essence of the message. Kate did this over and over! And the images are lush and iconographic: owls and snakes, beating hearts, and the darkest forests… This book is a beautiful experience. 9. Where can people buy The Illustrated Herbiary? Luckily we have great distribution so you can probably find The Illustrated Herbiary at your local bookstore but, if not, Amazon and Barnes & Noble are both stocking it. A big thank you to Maia for answering all of my questions. Don’t forget, when you pre-order The Illustrated Herbiary by August 7th, you’ll receive a FREE online course! Maia Toll, storyteller, folklorist, and women’s wisdom mentor, opened the first Herbiary shop in 2006 after returning from a year-long apprenticeship with a traditional herbal healer in Ireland. 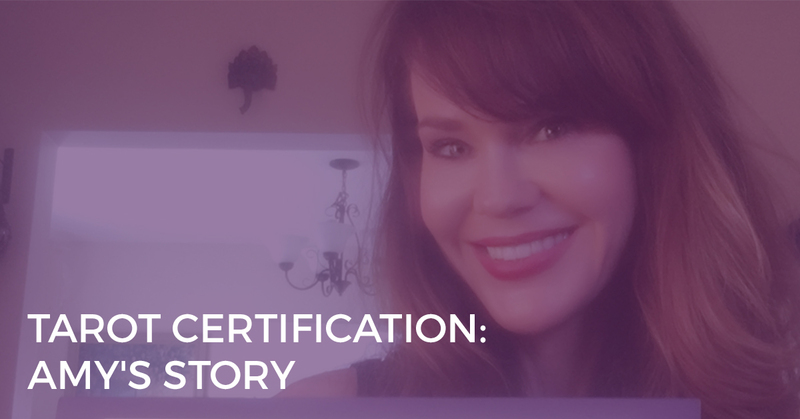 Since then, the stores have expanded, and she’s lectured around the globe, teaching nurses, acupuncturists, and women like you how to work with plant medicines. 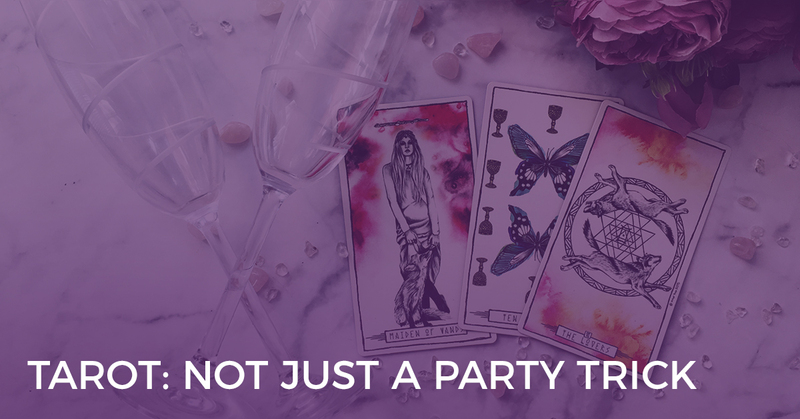 While she’ll never turn down a drop of Rose essential oil or a good cup of tea, Maia’s true love is sharing the secrets of connecting with your own intuition. A practice she’s gleaned from working with the plants and studying healing and spirituality with teachers from around the world. Find her latest writings, online classes, and in-person retreats (all designed to cultivate your own sense of deep connection and timeless wisdom) at maiatoll.com.